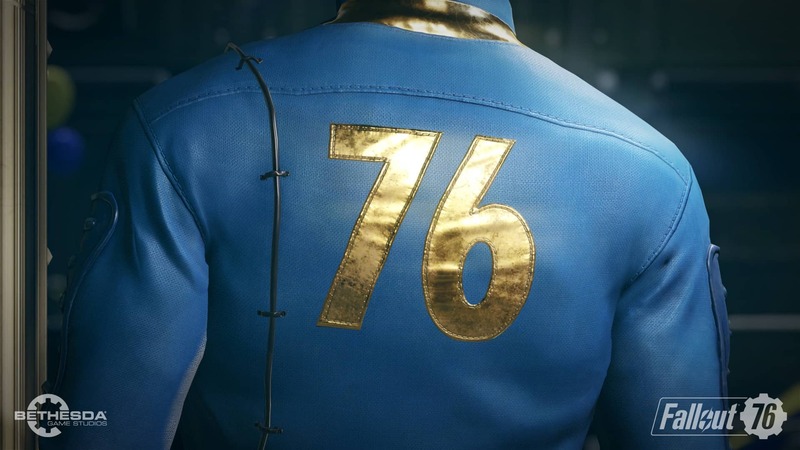 Bethesda has officially announced Fallout 76, the latest instalment in Bethesda’s widely popular post-apocalyptic title. However, it has one very specific difference over previous entries in the franchise: it is online only. During Bethesda’s annual E3 conference, Todd Howard walked onto the stage to shed some light on the game – which is very poignant considering that it is releasing on 14 November 2019. 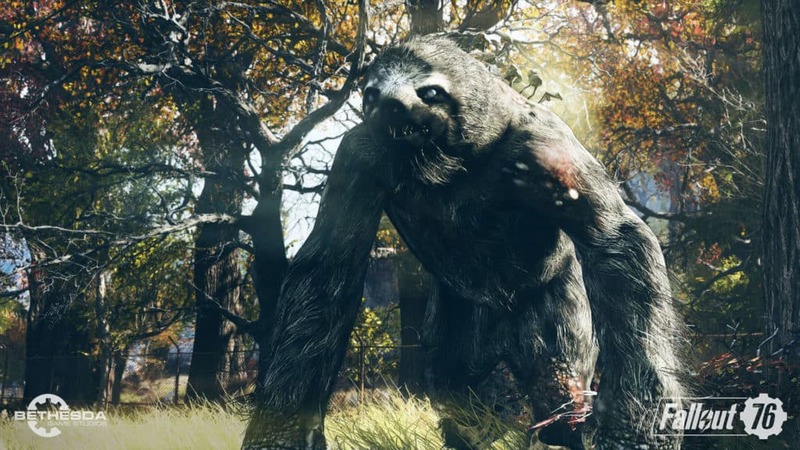 Howard stated that, yes, the game will be locked into an online-only mode, and that players will share a server in the game’s new setting, West Virginia. Howard explained that there would be zero human non-playable characters in the game. Instead, all humans that players will encounter will be other, real human players. Of course, this raises some concern that the game may feel awkward and less like a Fallout title than what players are used to. Howard immediately addressed those concerns by stating that servers would not be populated by thousands or even hundreds of players. Instead, only “dozens” of players will be on the map at any given time. He jokingly stated that the game is not “an amusement park, after all”. Fallout 76 will serve as a sort of prequel to the rest of the franchise. It takes place 20 years after the nuclear bombs dropped onto the world, and it features a playable area “four-times larger” than that of Fallout 4. It means it will be pretty dang big! Since the announcement, Bethesda has addressed some fan concerns on various outlets. Personally, my biggest fear was how the game would keep toxic players form griefing myself and friends as we play. 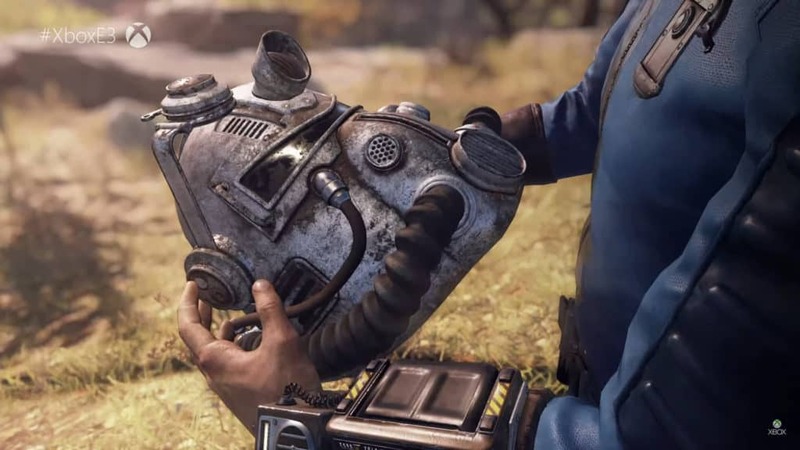 Speaking to Gamespot, Bethesda Senior Vice President Pete Hines said that the company will attempt to lessen griefing as much as possible. 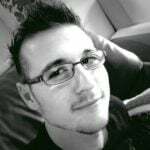 He told Gamespot that when players “see a person in the world”, they are real. This much we know. However, he went on to say that players may be the bad guys and be part of raider groups. If this is the case, Bethesda will put in place functions that will not allow players to constantly hound others. “You can’t be harassed by somebody who just keeps chasing you around the world and keeps killing you over and over again”, Hines said. He continued to explain that death in Fallout 76 is not supposed to be a negative thing. Players do not “lose [their] progression”, and that they do not “lose all of [their] stuff”. 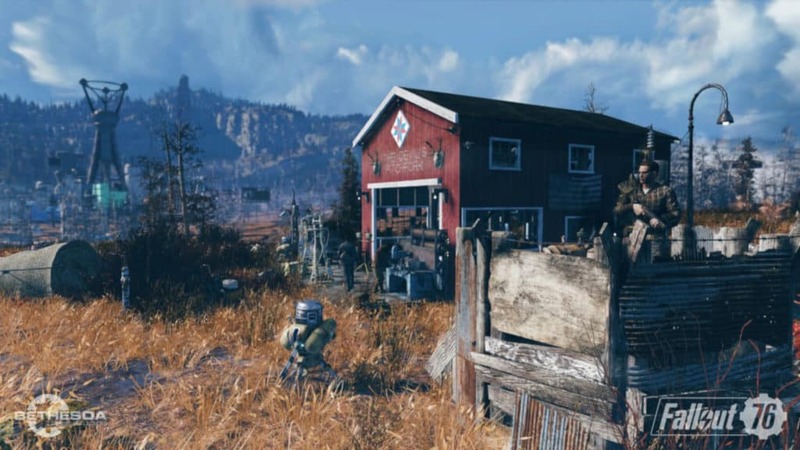 While only touched upon on stage, the gameplay video demo embedded above also mentions how players can work together to find and unlock codes to a nuclear bunker – one of many scattered across West Virginia. Players can then use these codes to literally take out entire regions and change them entirely for a short while. Players will also be able to build and share bases with one-another using the new CAMPS utility. This will work exactly like it did in Fallout 4, except a base can now be deconstructed or moved in its entirety when players want to pack up and leave. Bethesda says that more information will be made available as the game nears its release date, but did note that beta sign-ups are already underway for players who want to see how bad they can break it beforehand. It is unknown on which platforms the beta will extend to; but the full game is releasing for PlayStation 4, Xbox One, and Microsoft Windows in November, 2018. Next articleBattletoads is coming back… to an Xbox One near you!